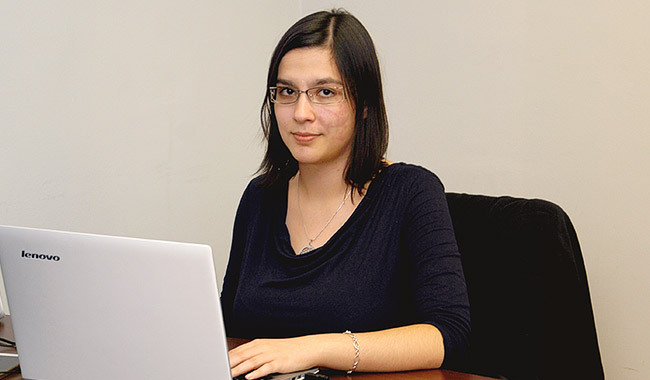 Chanita Popova graduated from National Commercial school Vasil Levski in Plovdiv. She liked accounting but it wasn’t dynamic enough for her. For this reason, she tried to find something more challenging and intriguing instead. While she was in high school, Chanita participated in a two-year course on management organized by Junior Achievement. It gave her a new perspective and she loved every second of it. After that, Chanita started her Bachelor Degree in Psychology. She always wanted her job to be related to helping people in one way or another. About a year ago, though, Chanita signed up for the free programming courses at Web Academy. And somehow everything clicked into place. She was able to do everything she wanted and could put into practice everything she’s learned so far. 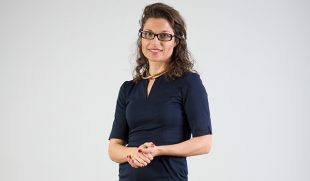 Chanita is now part of Web Academy as a lecturer. She shares that she can’t wait to see the next chapter of her life. Chanita loves humans, books, nature and animals. When she needs a rest from humans, she reads book, rides a horse or simply organizes different things in order to clear and calm her mind. Chanita enjoys long conversations with smart and witty people as well. She believes this is a great way to learn a lot from them. 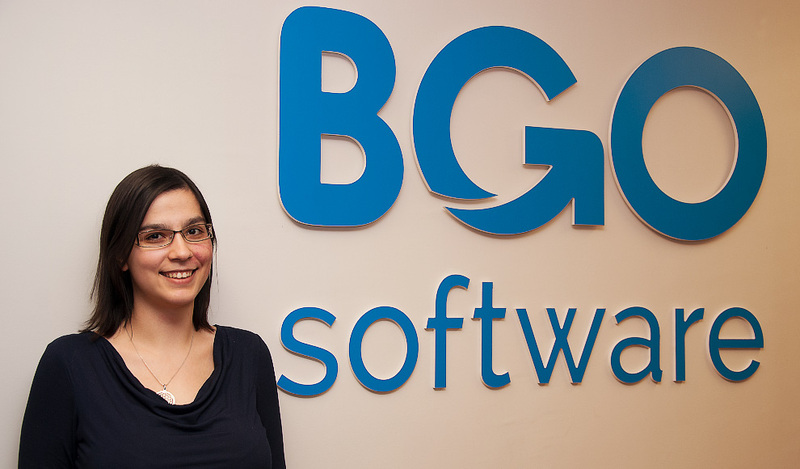 I’ve been working for BGO for 9 months now. But the story is a little bit longer. My first encounter with the company was through their project Web Academy. As I started I was wondering why were they giving so much. 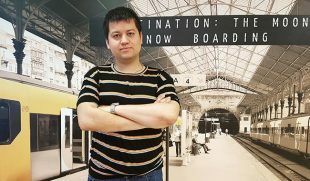 I met Ivan Lekushev (CEO) for the first time when he came to one of the lectures and told us all about Web Academy and how it started. This was a passion project, I saw it in his eyes. And in that moment, I knew I wanted to become part of the company. I have never seen a better team and leaders. There was an open position at the Academy as an assistant, so I applied and I got the job. I was delighted to learn every day and work at the same time. My devotion and motivation helped me develop my skills further and I took on Web Academy’s Front-End course as a teacher later on. 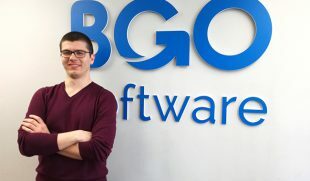 Shortly after that, I was given yet another opportunity – that of becoming an office manager in BGO Software’s office in Plovdiv. Saying no when it’s necessary, remembering everything I got to do, organizing and deciding when to do it and, lastly, managing new things when they pop up. Time management, staying calm and having positive energy so everything can happen a little bit easier. As an Office Manager, tell us what it is like to be one. It’s like being a mom I guess. You look like you know all the answers, you want everyone to be happy and you try your best, you are exhausted at the end of the day but you love it and you go on the roundabout the next day too.